On January 10, Ridgefield School District officials recognized the January Employee and Students of the Month at the regular Board of Directors meeting. The Employee of the Month is Linda Wear, teacher at South Ridge Elementary School. 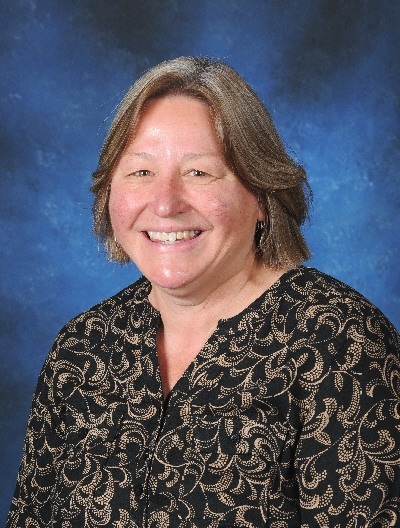 Linda is a consummate professional who has taught many generations of Ridgefield students. Extremely talented in the way that she engages students, she also has an outstanding relationship with her colleagues and is well-respected by all. Ridgefield School District is pleased to honor Linda Wear for her valuable contributions in maintaining the high quality of learning in Ridgefield schools. 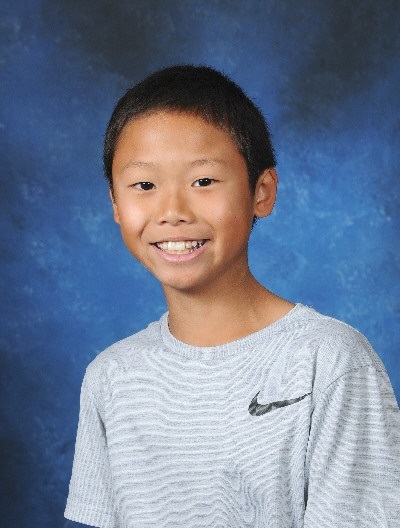 Brandon Odell-Nguyen, a fourth-grader, was chosen at South Ridge Elementary School. 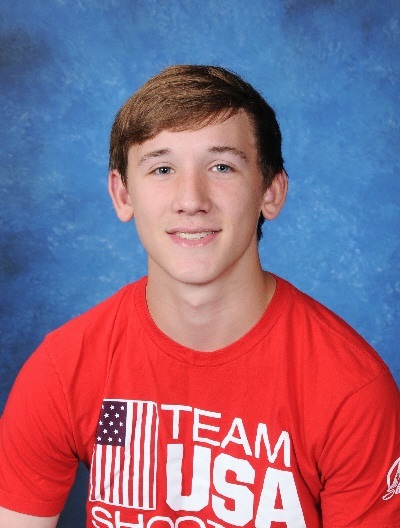 An outstanding student both academically and socially, Brandon is always willing to help his fellow classmates. He always helps out with anything needed in the classroom and does so with a smile and great sense of humor. He also represents his class for ASB. 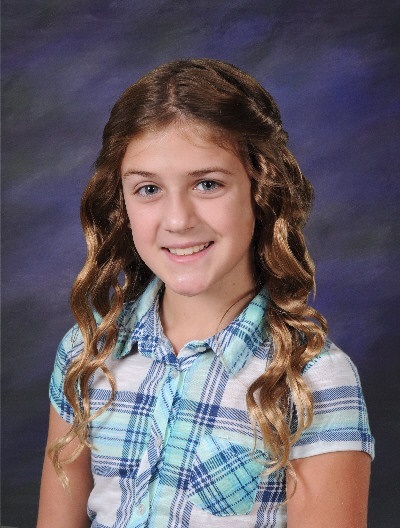 Kennadi Jones, a fifth-grader, was selected at Union Ridge Elementary. Kennadi is a leader within her classroom and the school community. Not only does she take an active role in her learning but is always striving to grow as a learner. In addition, she advocates for others and readily assists when others need help. In the classroom, she takes the initiative to ensure that all of her classmates are engaged and feel included. This year, Kennadi wowed the Ridgefield community when she sang the national anthem at Union Ridge’s Veterans Day Assembly. Union Ridge is proud to honor this talented young lady as their Student of the Month. 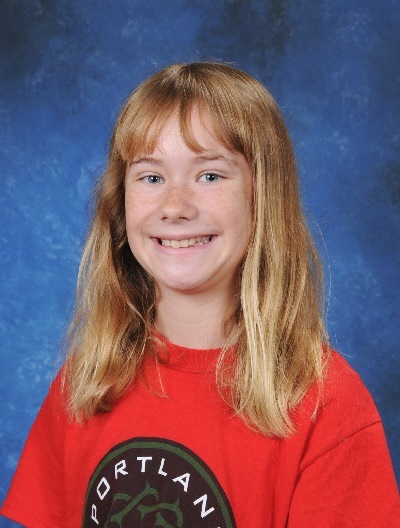 Eireann Van Natta, an eighth-grader, was selected from View Ridge Middle School because of her determination to do her very best on any task she is given. A natural leader, Eireann gets along well with her classmates. She also displays a passion for history and stands strong in her informed views.